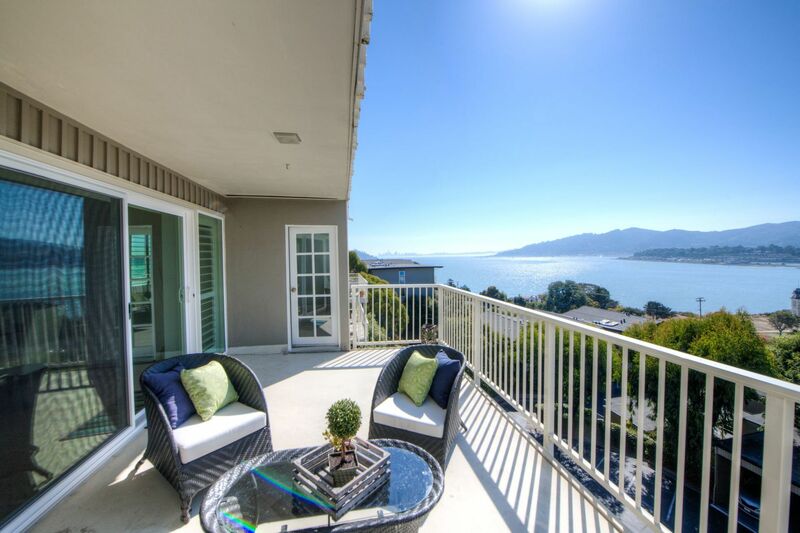 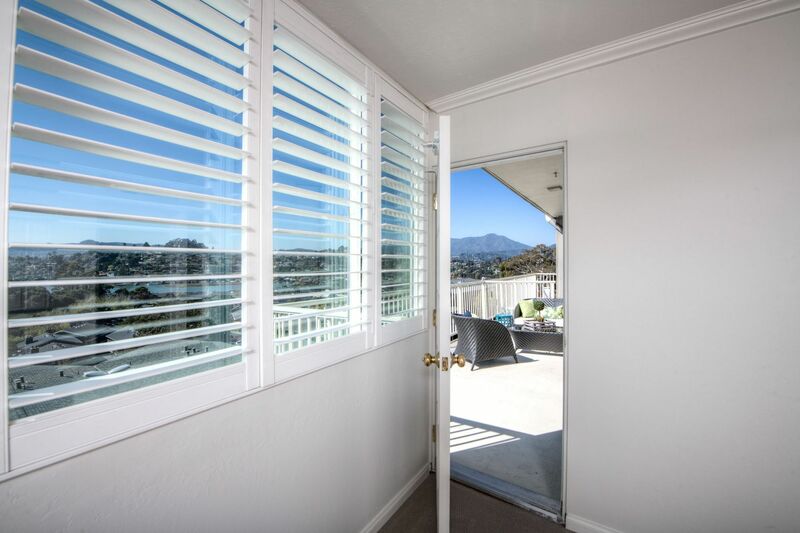 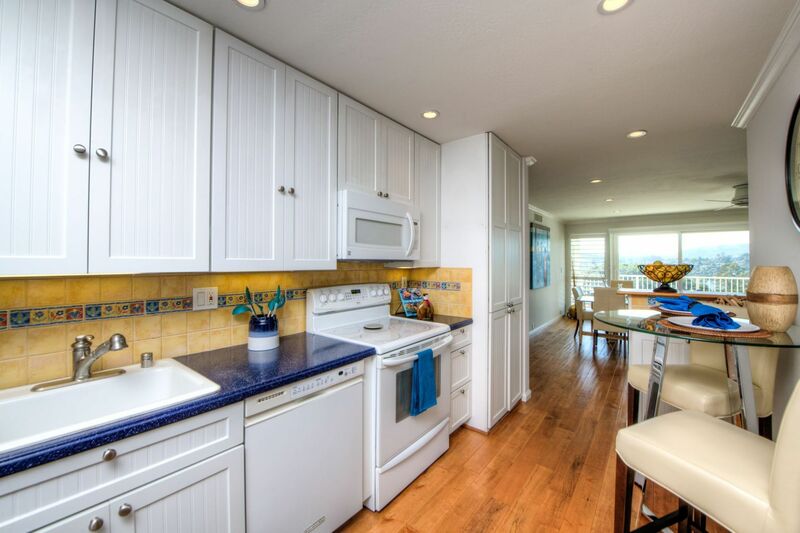 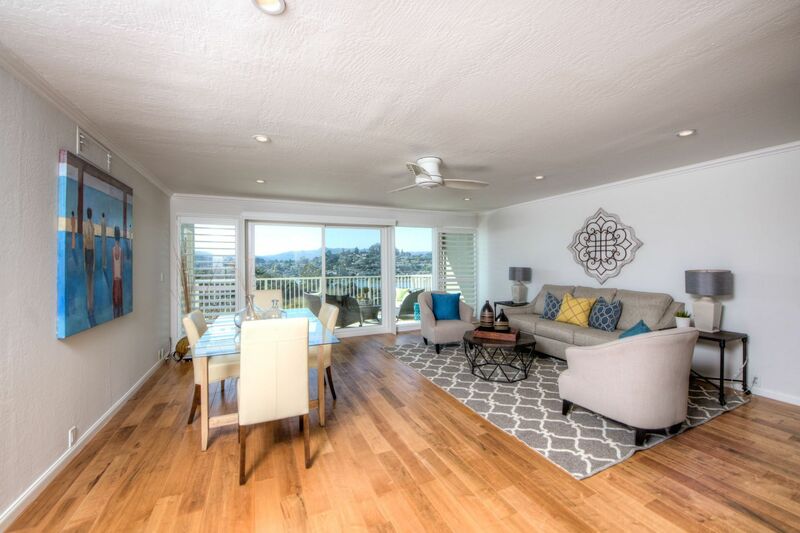 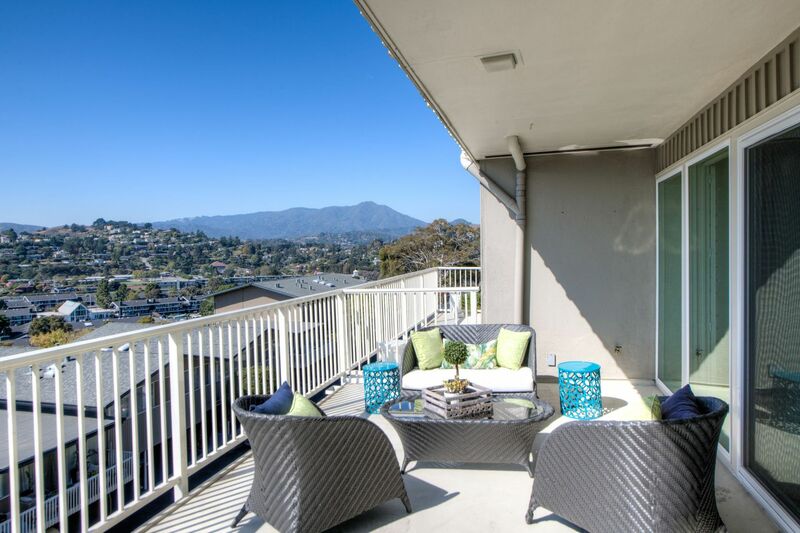 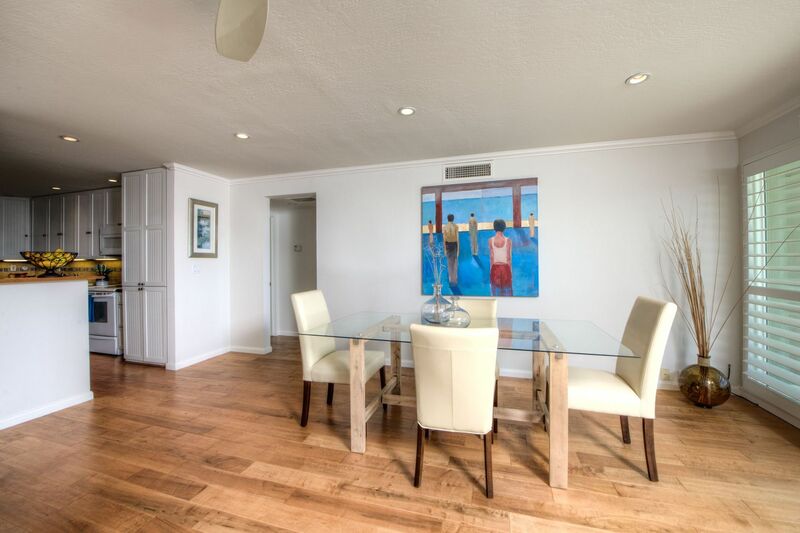 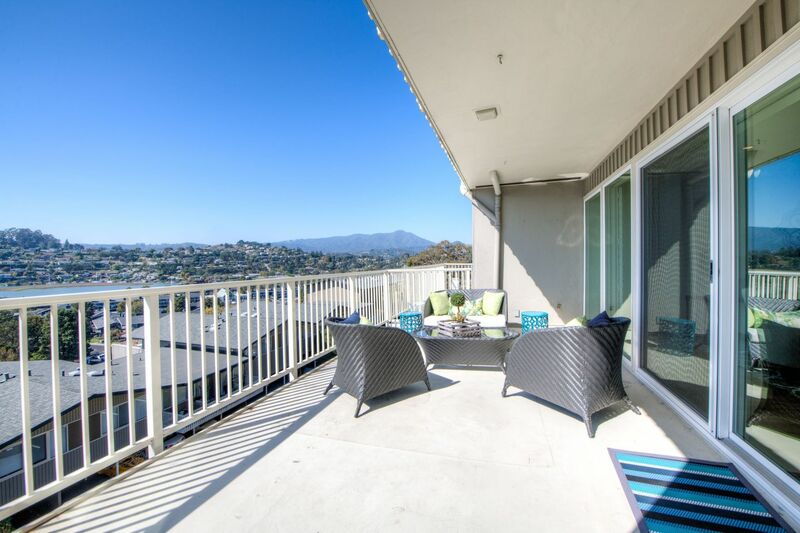 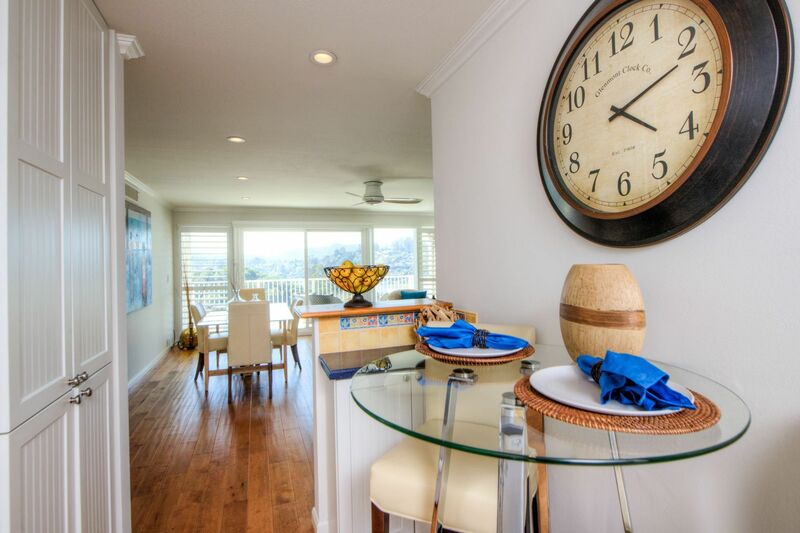 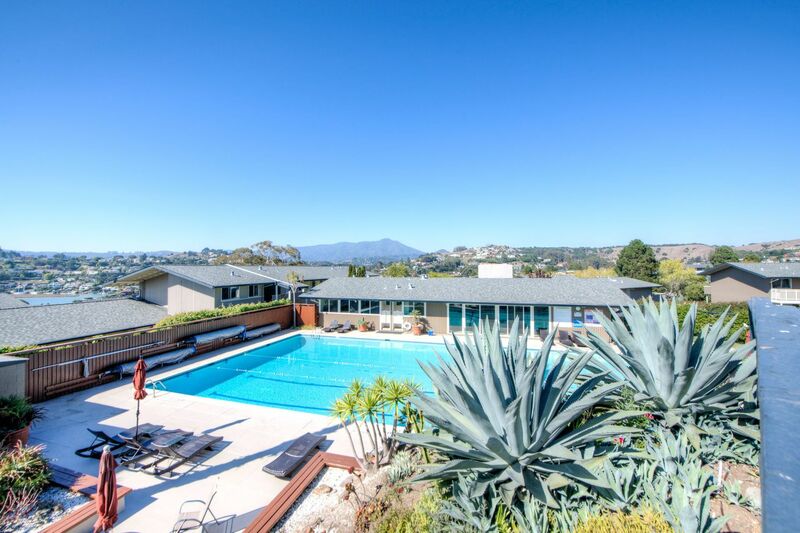 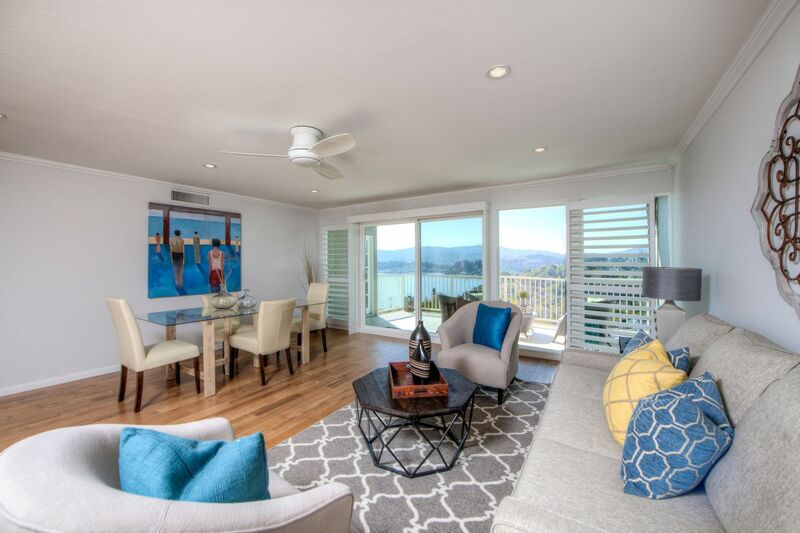 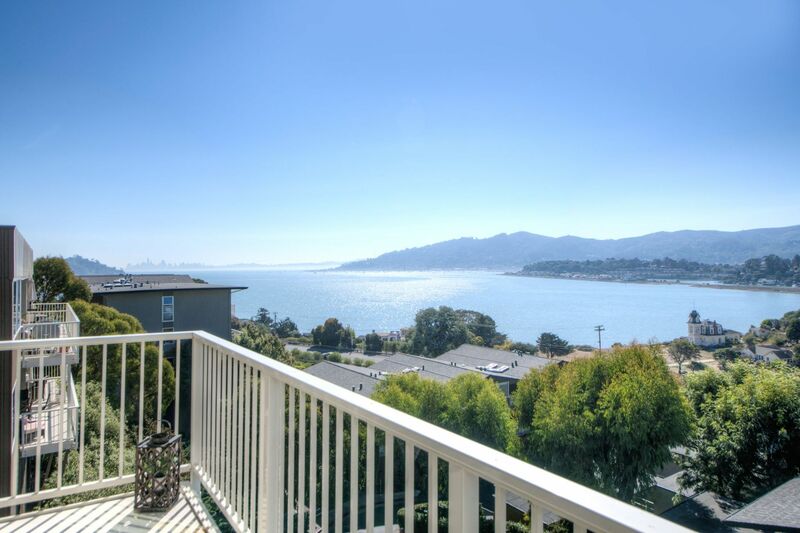 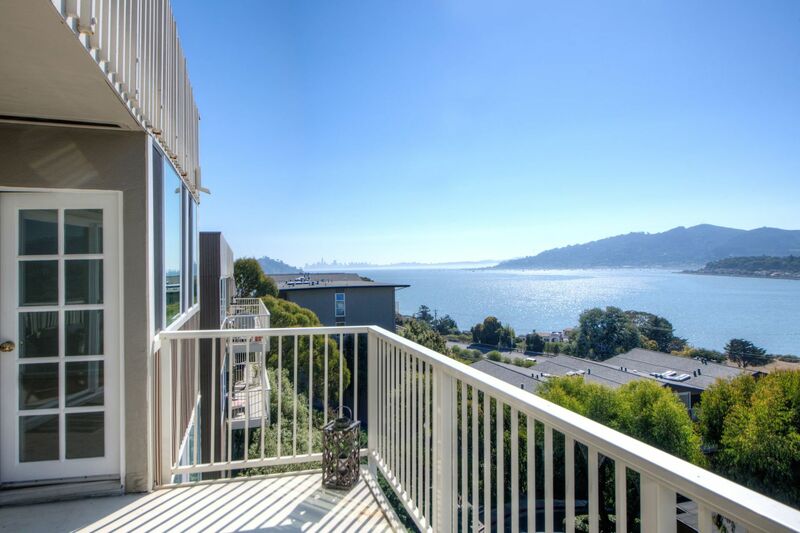 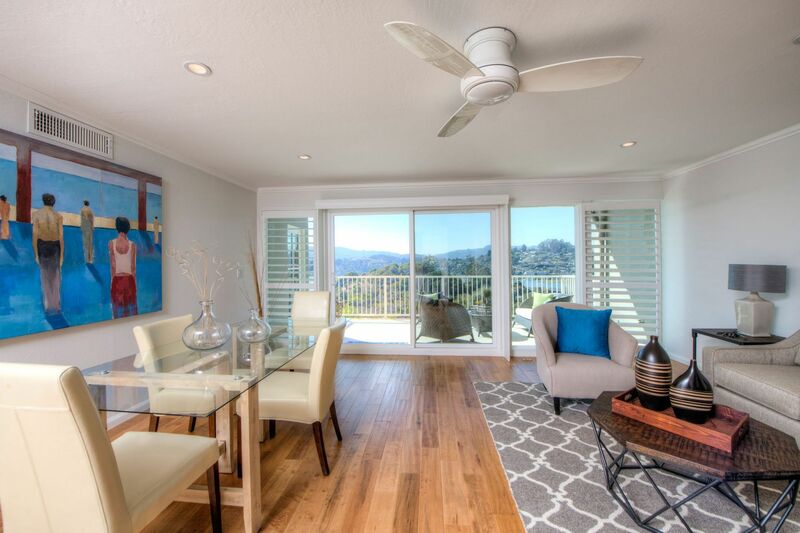 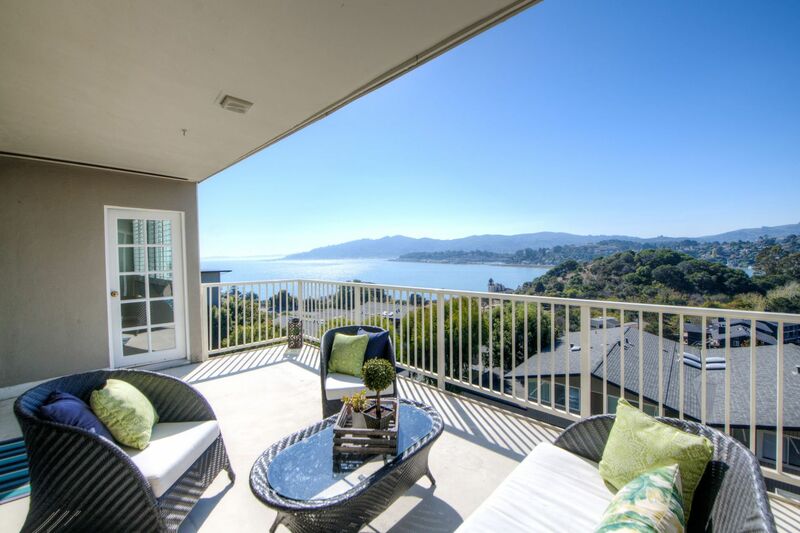 Sunny and bright ground floor end unit at Tiburon Hill Estates with panoramic views from SF skyline to Mt Tam. 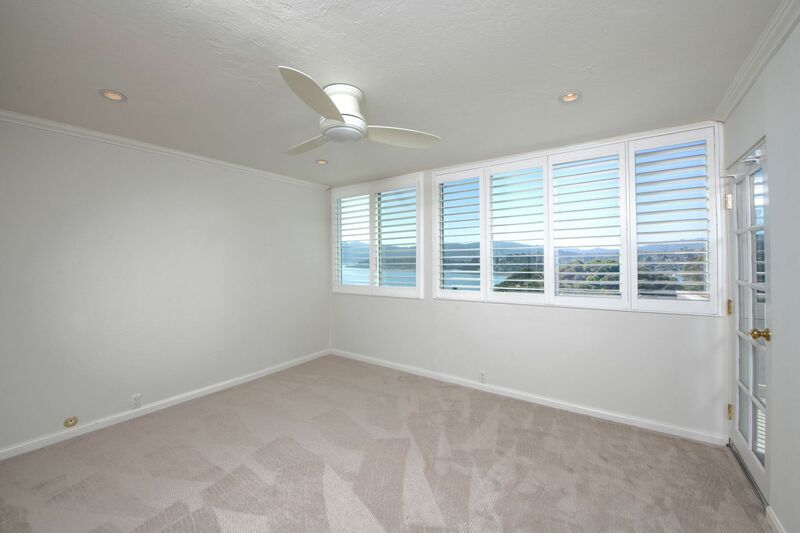 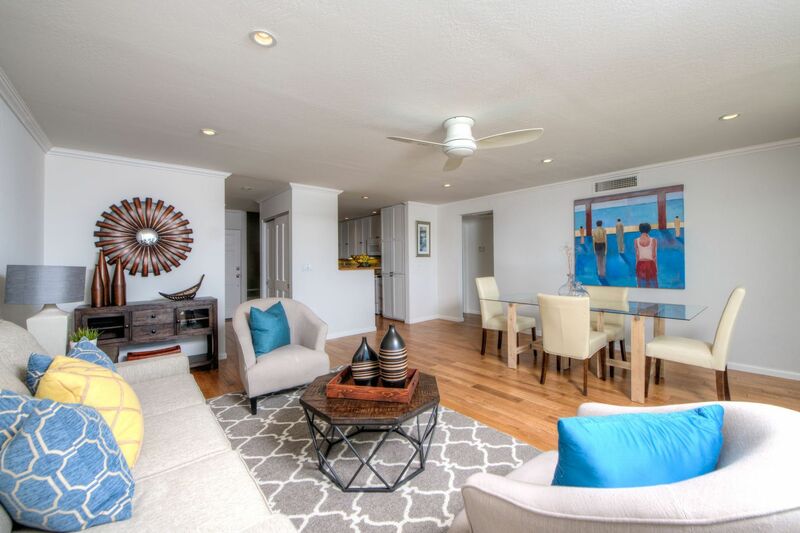 Large entertaining deck, hardwood floors, dual pane windows, plantation shutters, recessed lighting, new paint and carpets. 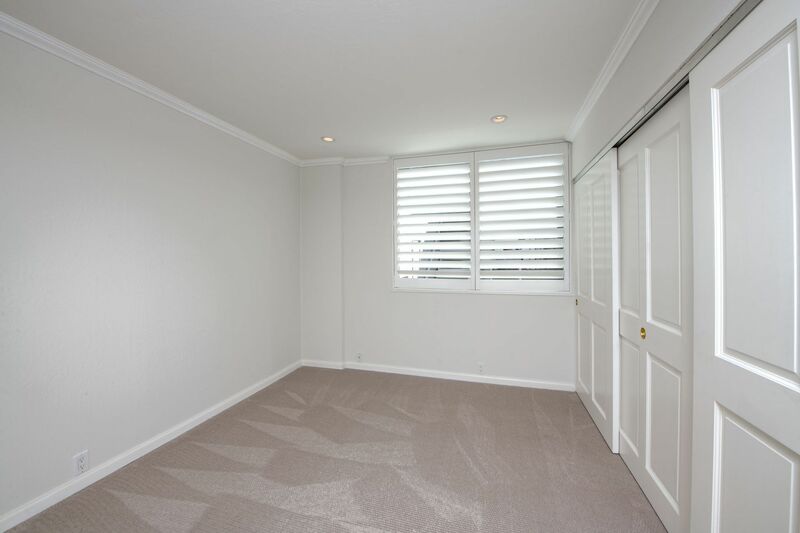 Quiet location set back from street. 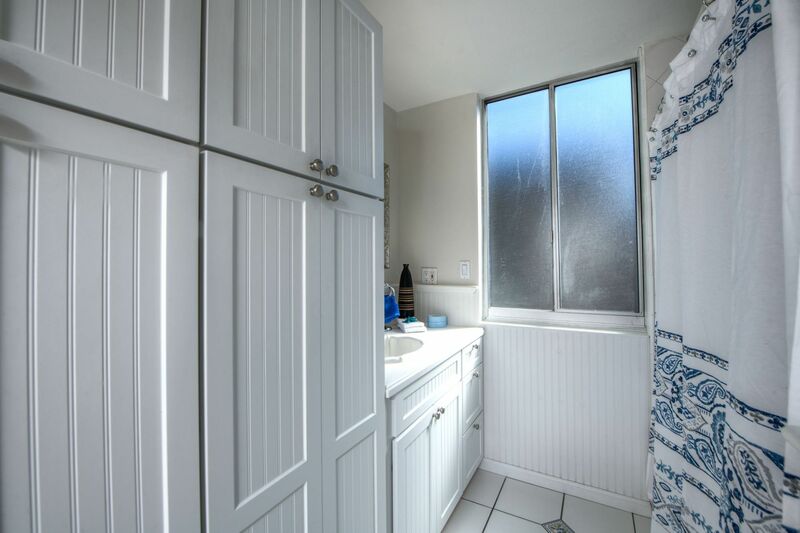 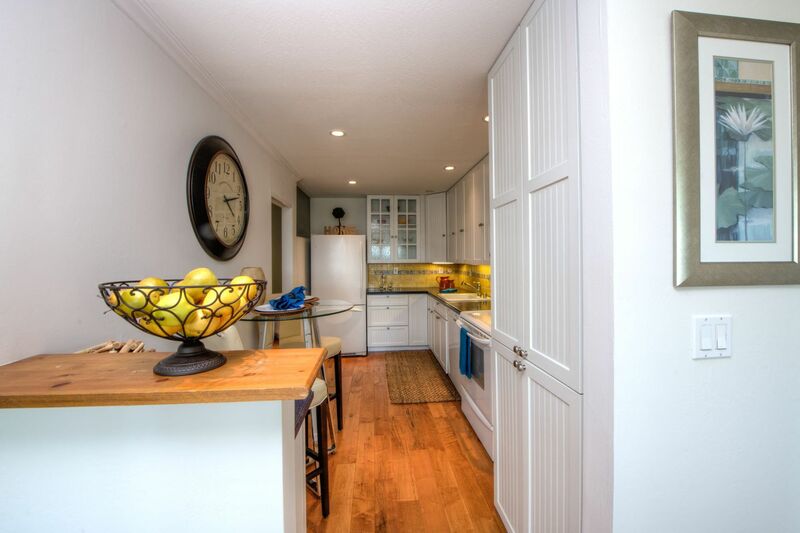 In-unit washer/dryer and generous storage area. 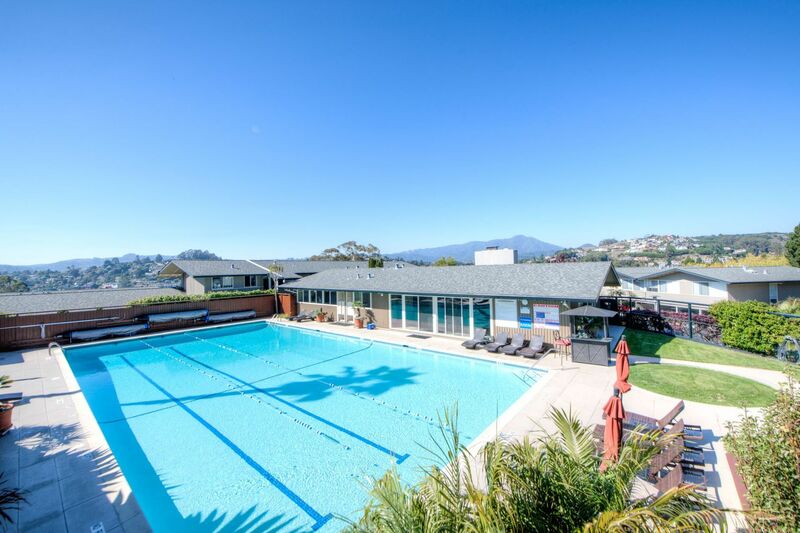 Beautiful community pool and clubhouse. 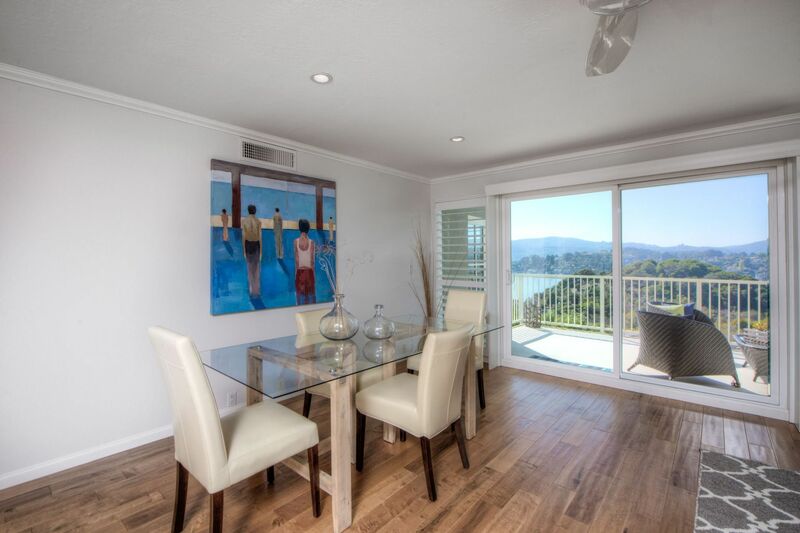 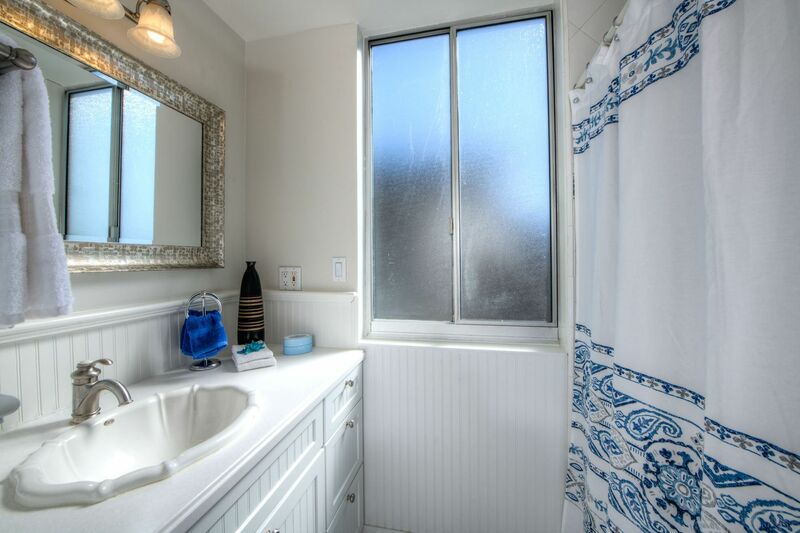 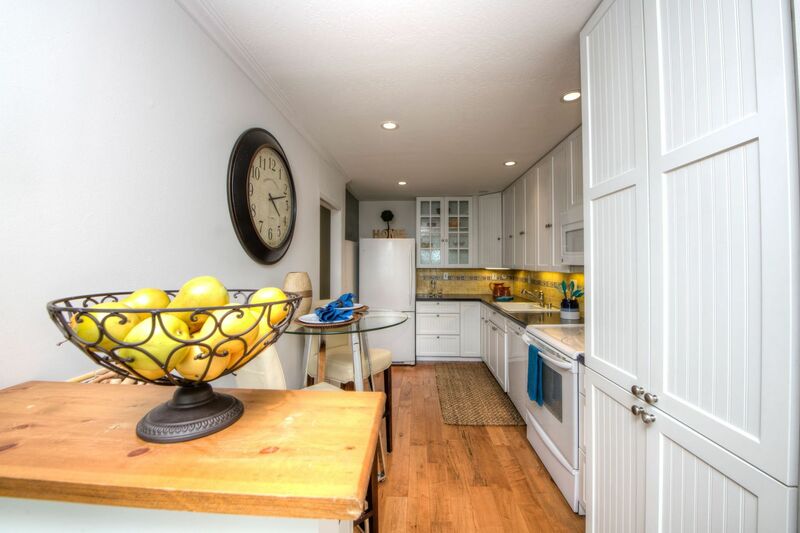 Close to SF and downtown Tiburon. 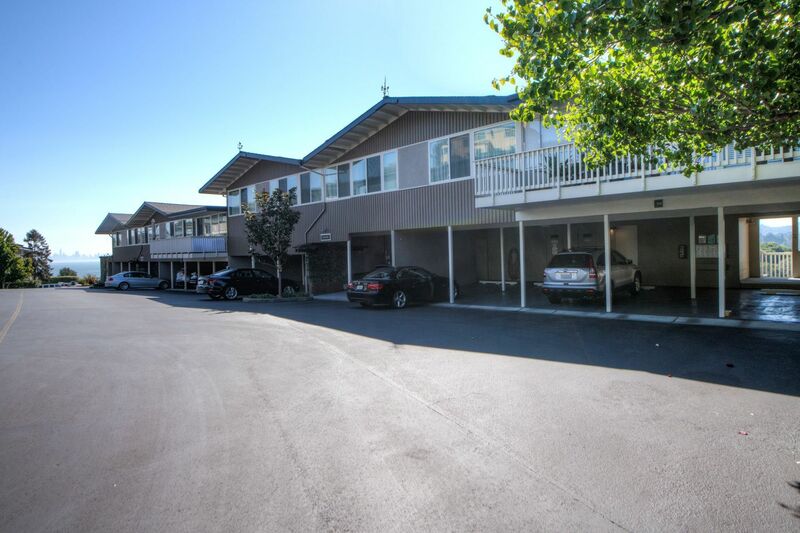 Perfect for investors, cannot be owner occupied.